What a GEM! 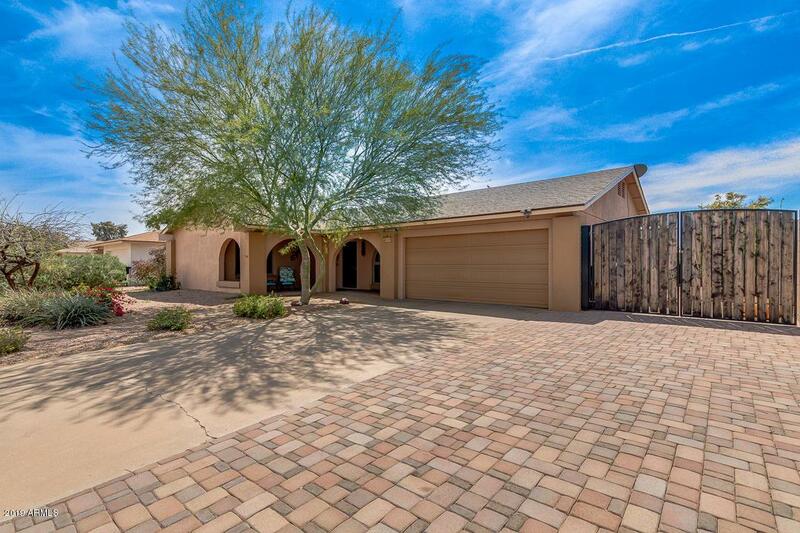 This fabulous home centered in desirable Mesa is a rare find! 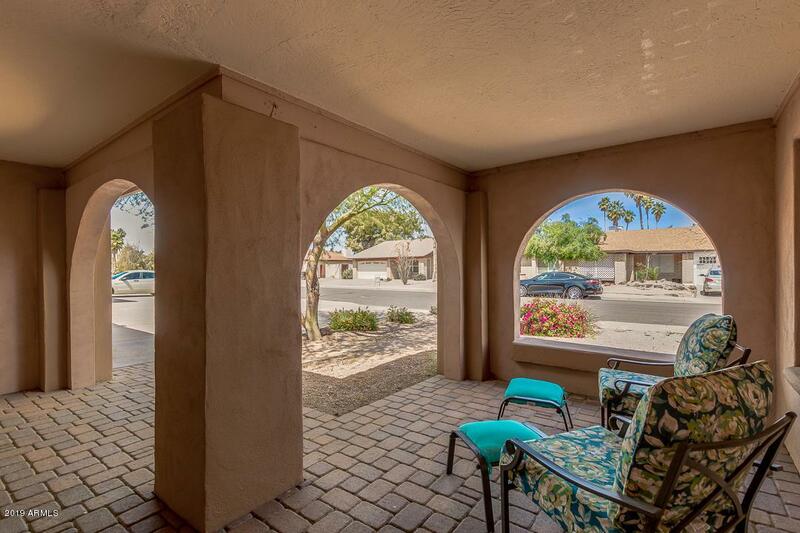 Providing a desert front landscaping, extended paver patio, and RV gate. 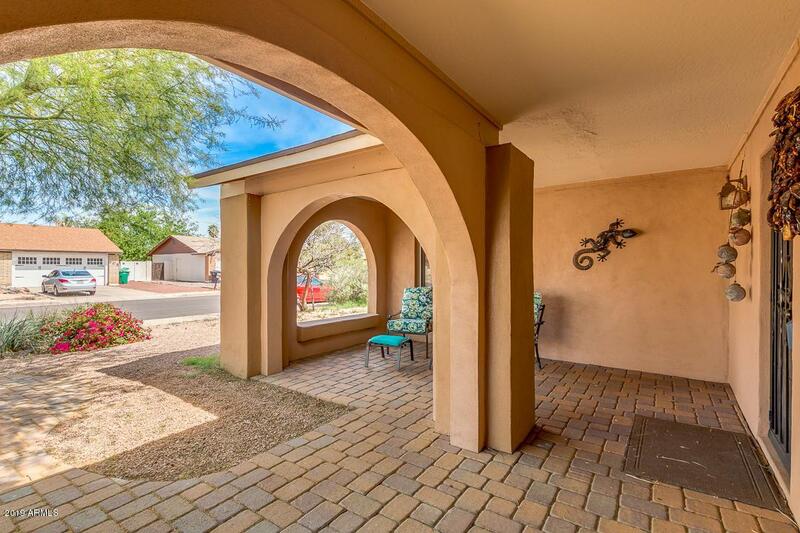 Incredible interior features wood plank tile, 3 bedrooms, 2 bathrooms, living/dining area, and vaulted ceilings. 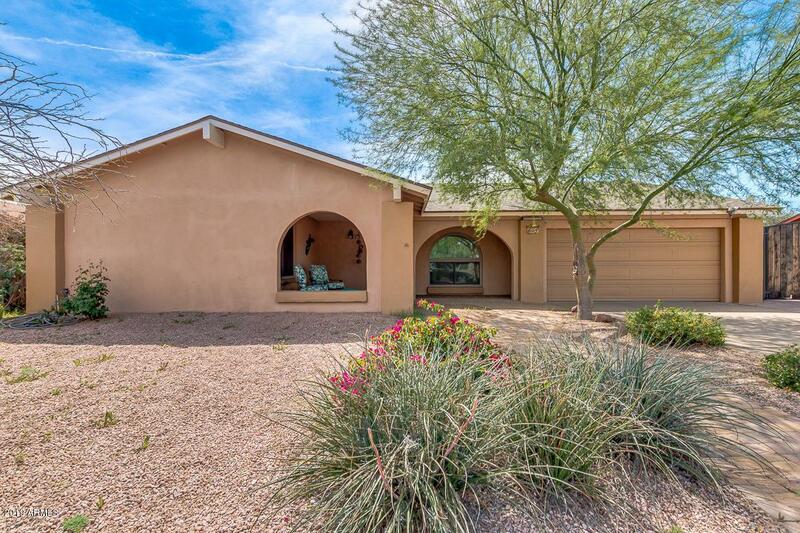 Well maintained eat-in kitchen includes breakfast bar and plenty counter/cabinet space. Bright master suite has picture windows, an impeccable full bath with his and her sinks, and walk-in closet. Take a look at this spacious backyard with covered patio and so much potential for your gatherings. With newer windows, back door and roof, dont let this incredible opportunity pass you by! Start calling and come see it today!